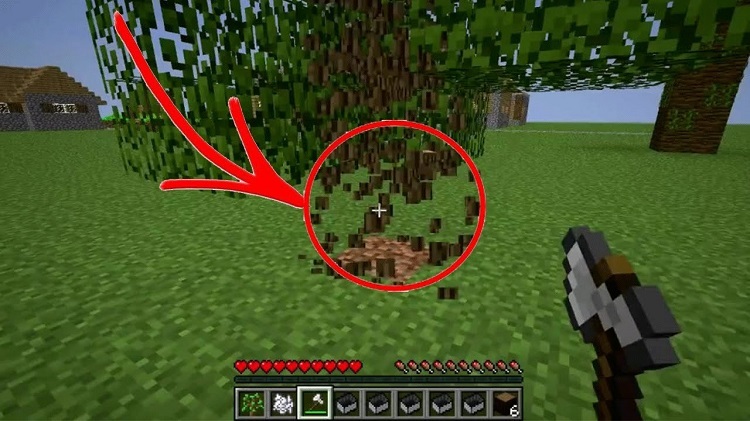 Tree Chopper Mod 1.12.2/1.11.2 for Minecraft inherits some mods such as Whole Tree Axe Mod and mods with a feature of cutting the entire tree with one cut in Minecraft. A feature of Tree Chopper Mod is not strange. It has appeared in many other mods in cutting down the trees in the previous version. However, a high point of Tree Chopper Mod is to be written from Minecraft 1.11.2, 1.10.2 and updated frequently and thoroughly. Therefore, supporting new mods become easier than before. Tree Chopper Mod can work with several types of trees in some other mods such as Biomes O’ Plenty. This mod works in both Singleplayer and Multiplayer mode (it means the server already installs, all the players can use its feature). 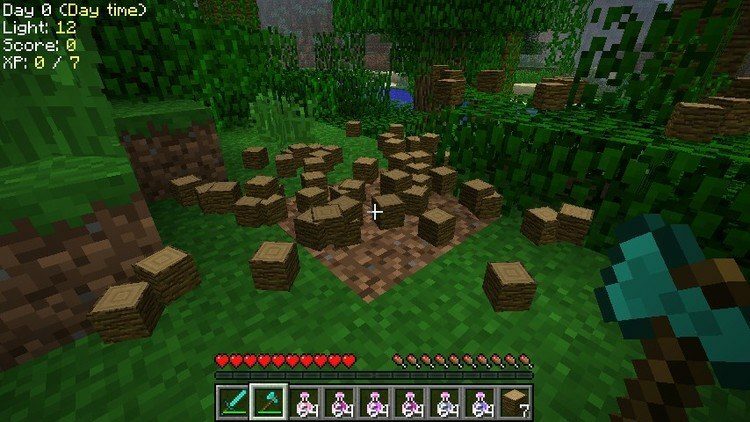 Hint: To pause using this mod, hold Shift and then cutting down the trees, you will chop one wood block, not the whole trees. When cutting the trees, the durability will influence as right as the number of Woods drops (it can customize in config). Download Forge Installer, Tree-Chopper.jar file. Put jar file of Tree-Chopper into mods folder and then run Minecraft. Done!